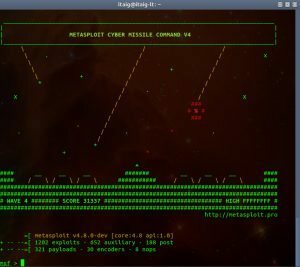 In this How To Install Metasploit Framework on Ubuntu tutorial you will learn how to Install Metasploit which includes the meterpreter tool. These installation steps have been tested on Ubuntu 12.04 through Ubuntu 13.10, but should be effective for later versions as well. 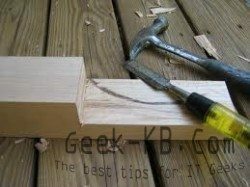 In a later article I will detail how to install SET (Social Engineering Tool) on Ubuntu as well. An Ubuntu 12.04 or later installation. 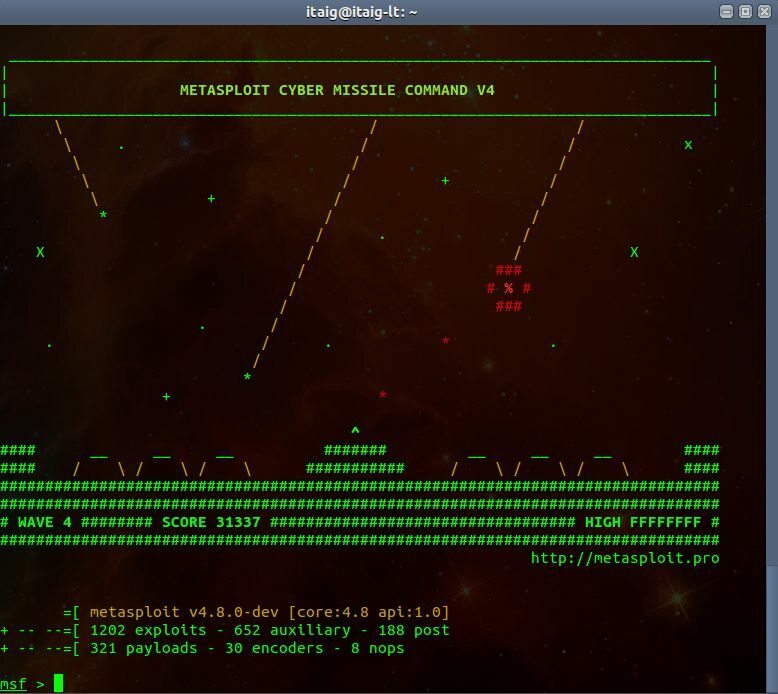 Now we are ready to run Metasploit framework for the first time. My recommendation is to run it first under a regular user so the folders create under your home directory have the proper permissions. First time it runs it will create the entries needed by Metasploit in the database so it will take a while to load. Have fun and feel free to ask questions in the comments section.